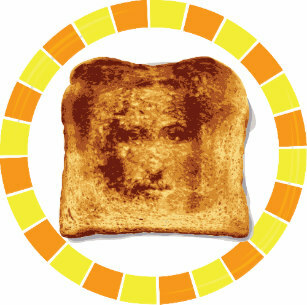 Jesus toast plate. This is actually a thing? !